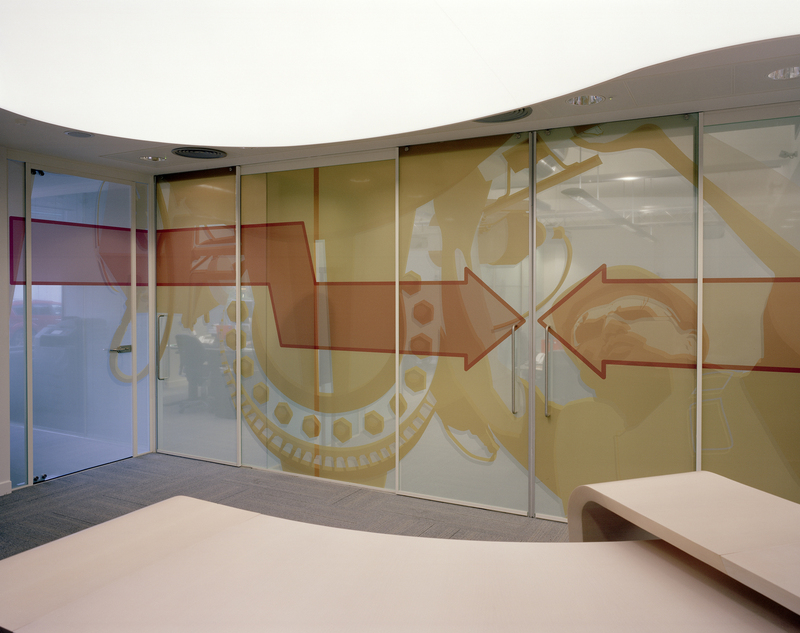 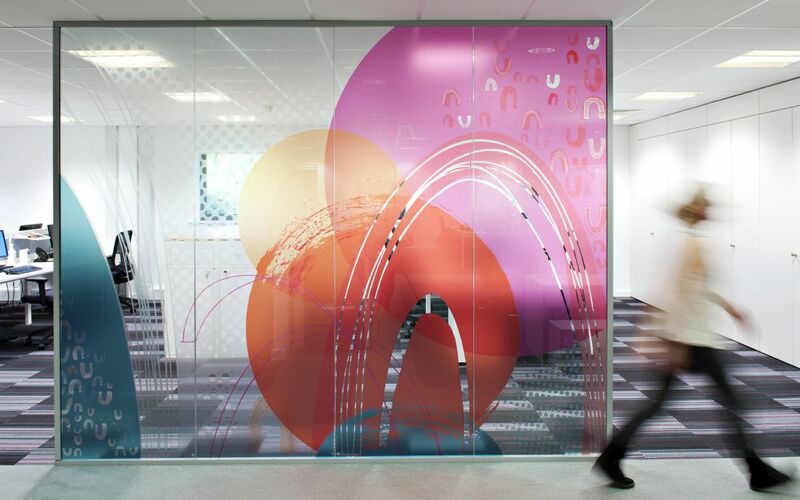 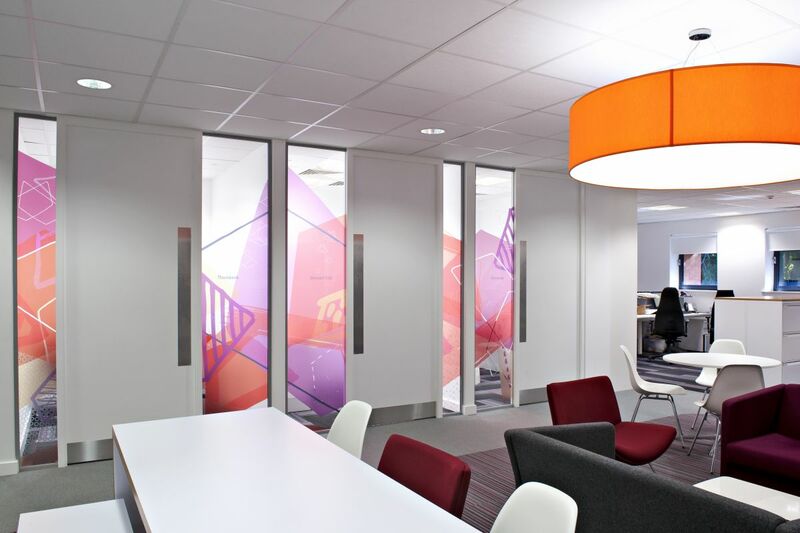 A range of printable window films featuring high performance UV ink-jet receptive top-coatings which offer excellent ink adhesion. 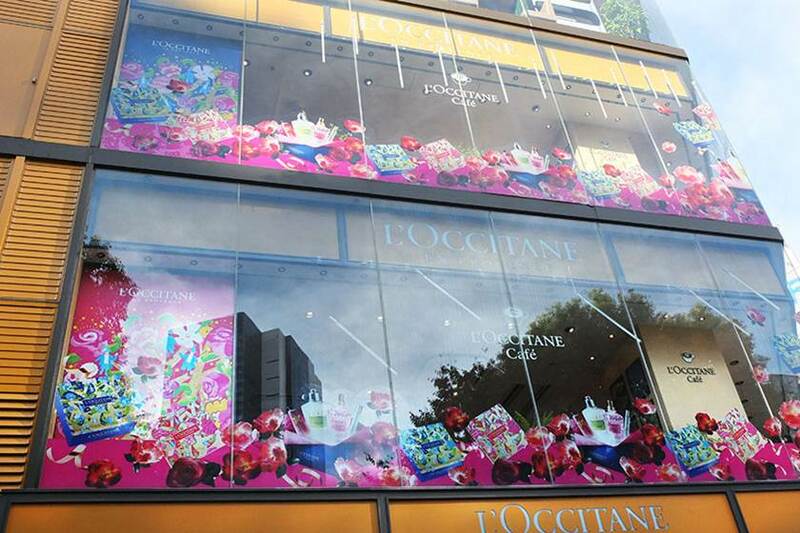 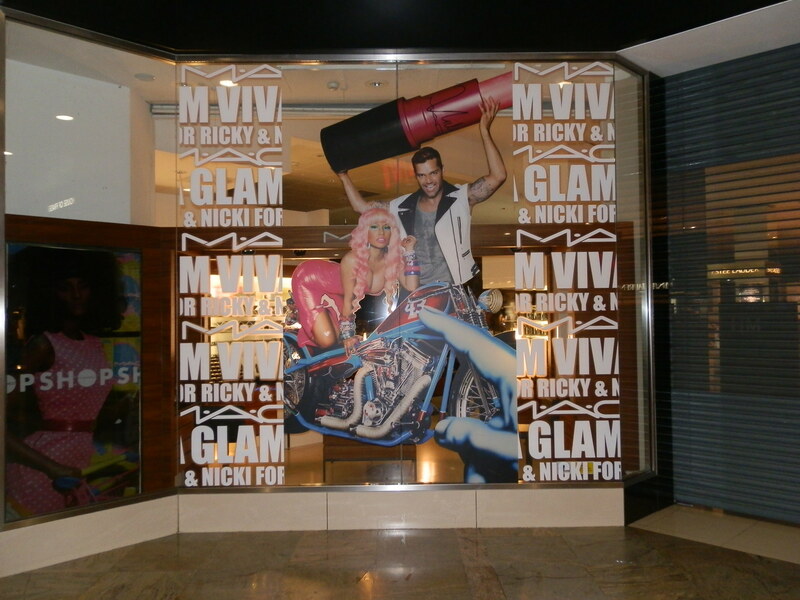 The polyester films, in combination with the correct UV inks, ink deposit and UV cure produces high performance printed window graphics. 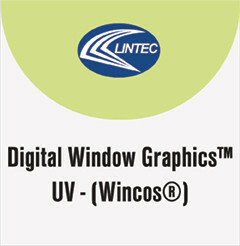 The optically clear film and adhesive ensures perfect see-through vision when applied to glass.